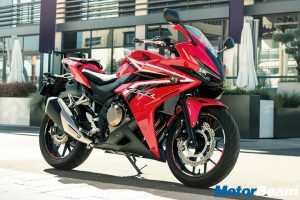 Honda has stated that they have got a good response from customers since the CB300R was announced. 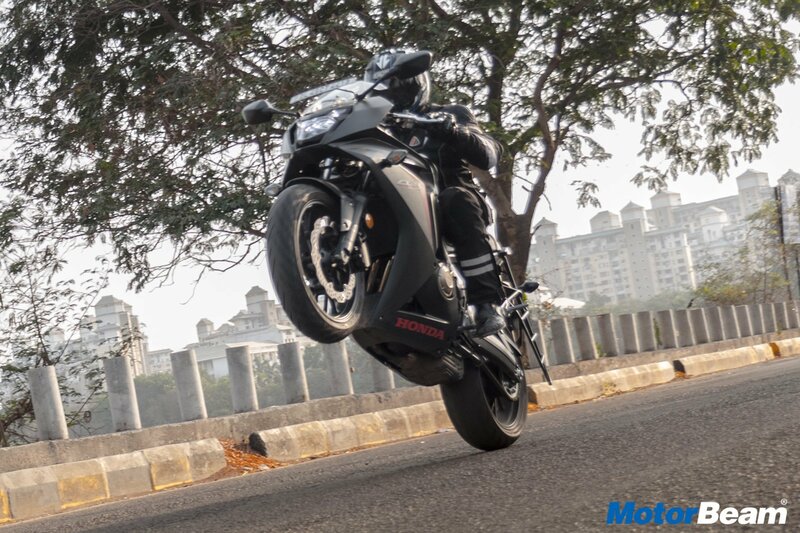 Honda launched its brand-new product, the CB300R, to indulge Indian motorcycle enthusiasts. 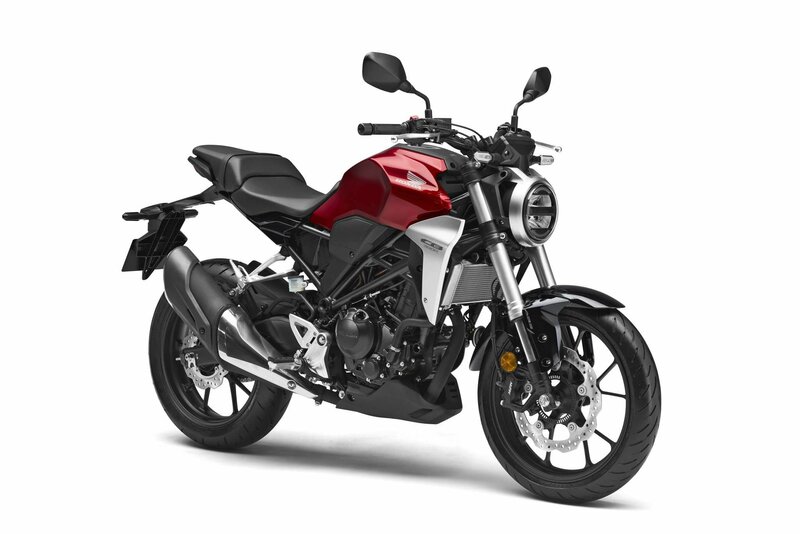 The all-new Honda CB300R is priced at Rs. 2,41,000/- (ex-showroom, India). 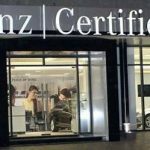 The company says that it has got a good response from customers since the announcement of bookings in mid-January and deliveries will commence in March. The motorcycle has a 286cc, liquid-cooled, single-cylinder fuel-injected engine and develops 30 BHP of power and 27.4 Nm of peak torque. 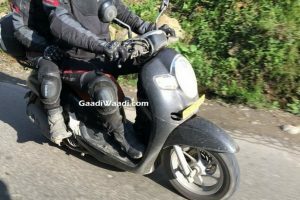 The motorcycle gets a rigid frame with attention paid to the mass centralisation, with the bike getting its ABS module and the battery positioned adjacent to the engine. The swingarm is made of deformed steel to enhance the overall agile handling and feel of the bike. A four-caliper disc brake setup at the front and dual-channel ABS with an inertial measurement unit (IMU) comes standard, thus, implying a greater stopping power at the rider’s disposal. The mass market segment is always going to be important for the Japanese 2-wheeler company as they still have to break through Tier-II and Tier-III cities for greater outreach. 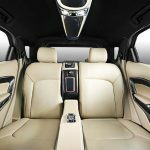 At the same time, they are planning to move forward with the premium segment. 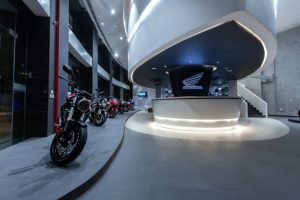 The company will incorporate the ‘Silver Wing’ brand approach for its mid-size and premium sports motorcycles, with a hint of the approach showcased with the launch of the CB300R, and plans to unravel the complete description of the new ideology in the near future. 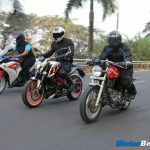 The company will sell all of its three premium products – the Africa Twin, CBR650F and the latest entrant CB300R only through the Honda Wing World dealers spread across various cities. 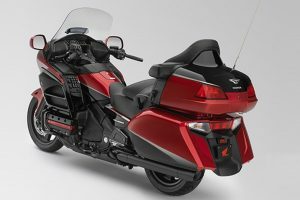 Honda sees a potential future in the middle-weight motorcycle category (300-600cc). 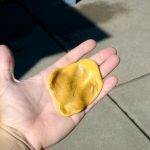 They already have a CKD line in place and will only make any steps towards localisation depending upon having a serious volume base in order to have long-term contracts with the local suppliers. 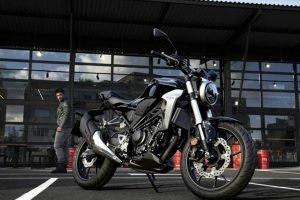 The CB300R is still niche and the company will monitor the customers in this price range, and later decide whether to bring other such models or not. Honda is trying to recover from last year’s impact on sales due to the weak liquidity situation. 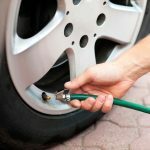 With the current fiscal coming to an end, they are keeping targets of 5-8 percent growth. 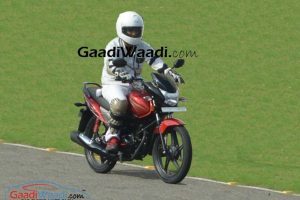 With the BS6 norms kept in mind, the motorcycle company is making efforts to upgrade their whole line up. They are looking forward to a better year, with hopes of a good future in the mid-size segment.